Arthritis doesn’t only affect humans and dogs; cats can suffer from this debilitating condition, too. There are around nine million cats in the UK, with three-quarters of those over eight years old showing signs of the disease. 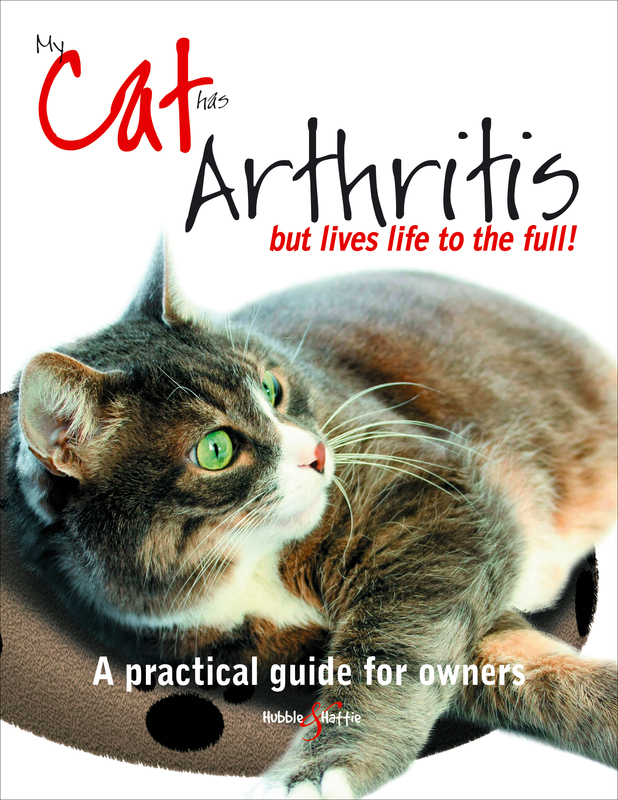 Yet arthritis is on the rise, and while cats’ survival instincts mean they don’t usually vocalise their pain, it doesn’t mean they’re not hurting. My cat has arthritis … but lives life to the full, gives our feline friends the voice they’ve been longing for. With expert input from leading feline vets, cat dieticians, and specialists in complementary therapies, the book covers all aspects of the disease, from how to spot the signs, to where to go for help. Areas covered include: the types of feline arthritis; the importance of an early diagnosis; the different kinds of treatment available, and the question of euthanasia for cats whose pain and discomfort, sadly, cannot be controlled. Featuring moving case histories, owner insight, and lavish colour photos, this book is an invaluable companion for all cat owners, and anyone considering getting a cat.